Ring around the Yoda! 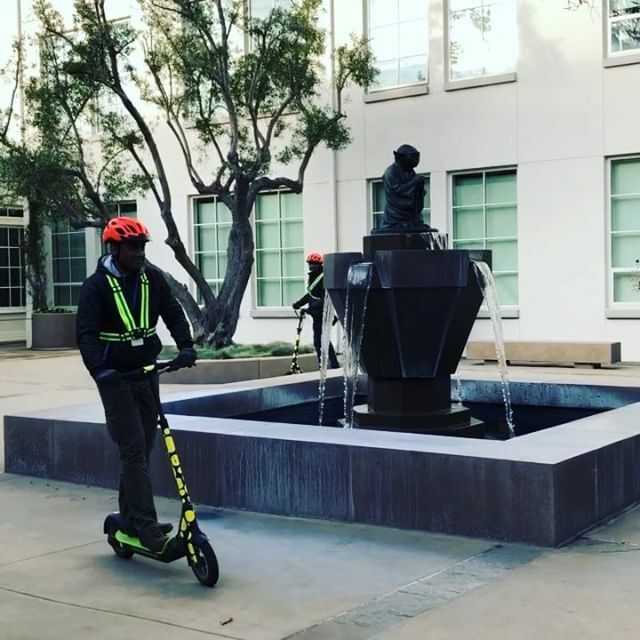 (Not actual speed) Our electric scooter 🛴 tour is “Yoda” approved. Become a scooter Jedi Master on our scooter tours to the Golden Gate Bridge. Our 2.5 hour tour make a stop at #lucasarts in the #presidio to check out #yoda and other #starwars characters. #maytheforcebewithyou on our San Francisco electric scooter 🛴 tours. .